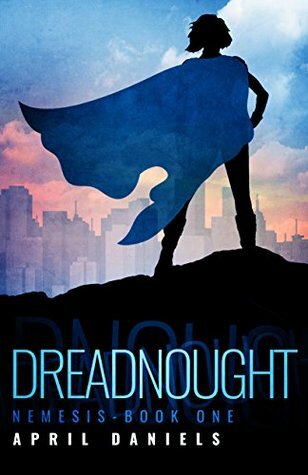 Dreadnought is both a delightful and thought-provoking story. It has plenty of action and fun, but it also has a more serious side, looking at the hatred and discrimination Danny faces as a transwoman. In essence it's a superhero narrative and a coming-out story rolled into one. I thought the pacing was fine, but I would have liked to have seen a little less info dumping, with more of the world building worked into the action. That's a minor complaint though as, on the whole, the story captivated me and kept me turning the pages. I guess now we'll have to wait and see what the world has in store for Danny in book two.